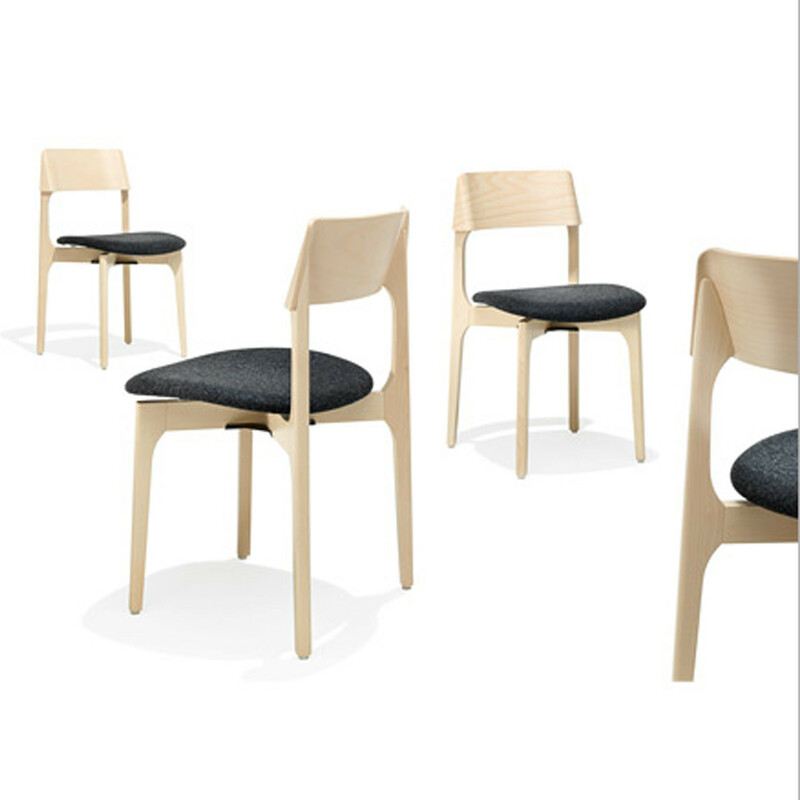 1010 Bina Chairs are a stable and simple, yet elegant chair ideal for contract environments such as breakout areas within the office, bistros, canteens, restaurants, cafes or for the dining room at home. 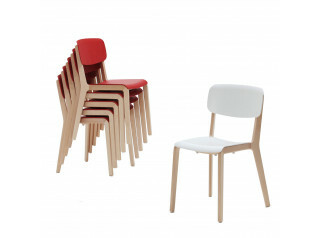 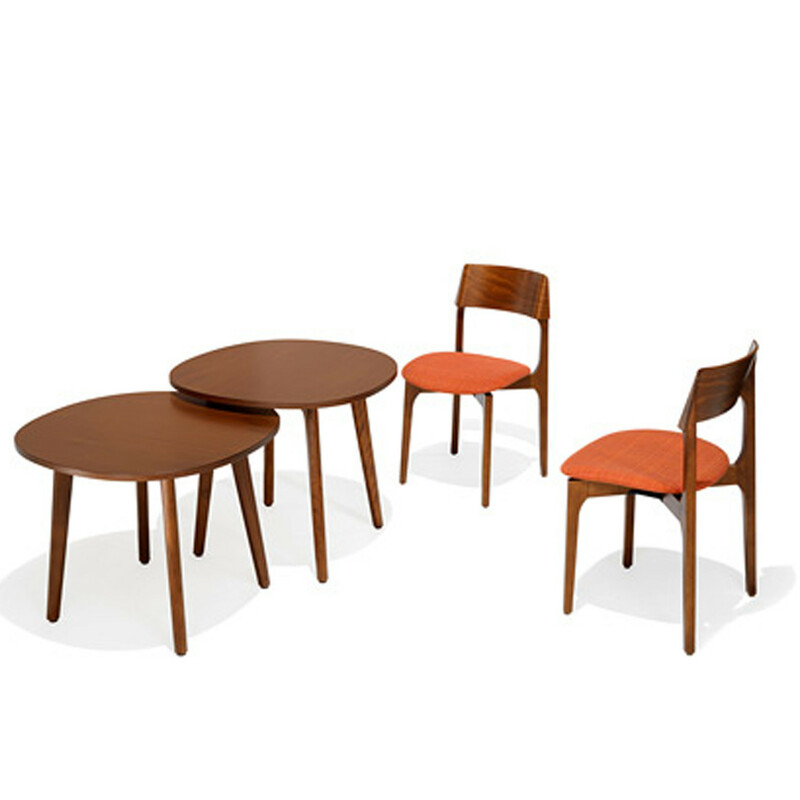 The 1010 Bina Dining Chair has a lot of character, made of solid wood it is a synthesis of simplicity and playfulness as it is available in a wide range of colours. 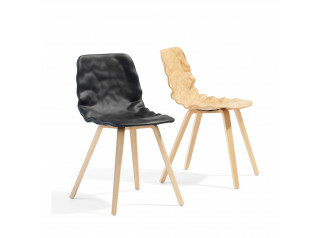 Optionally, the 1010 Chairs can be specified with upholstered seat. 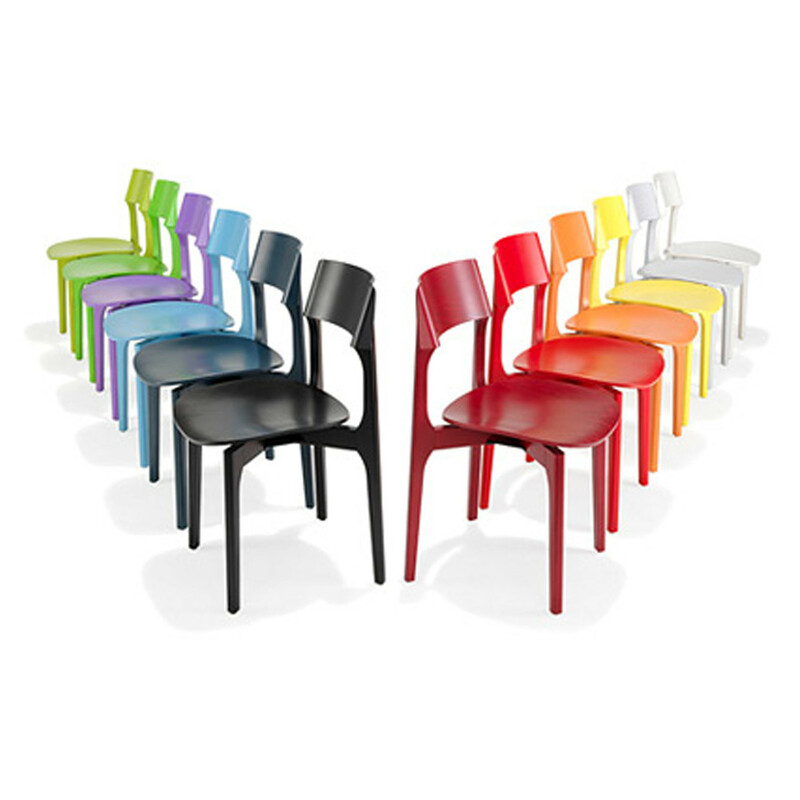 Designed by Frank Person, the 1010 Bina Chair was launched at Salone Internazionale del Mobile in Milan 2013. 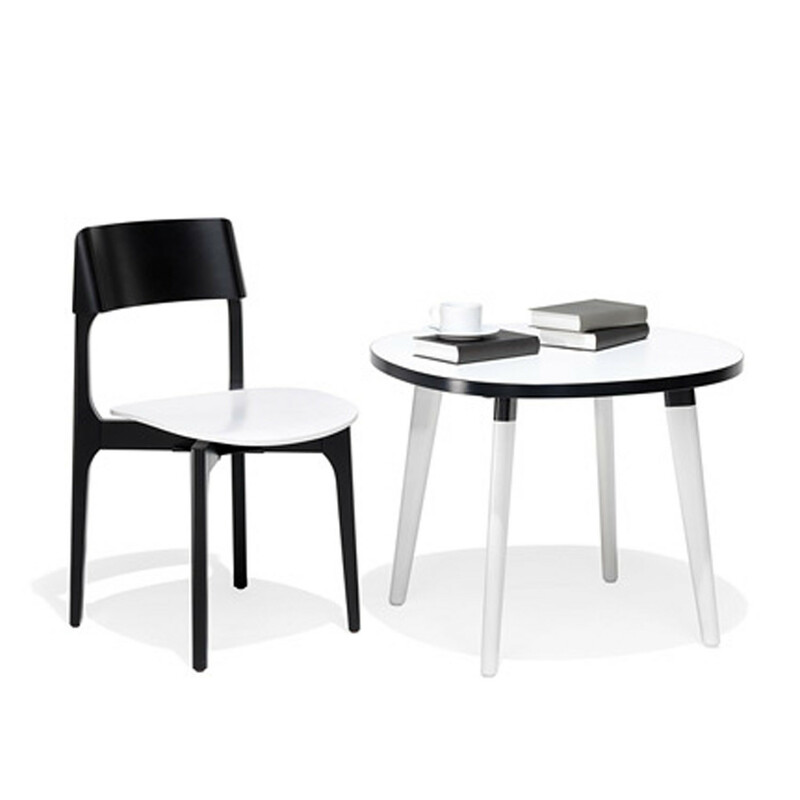 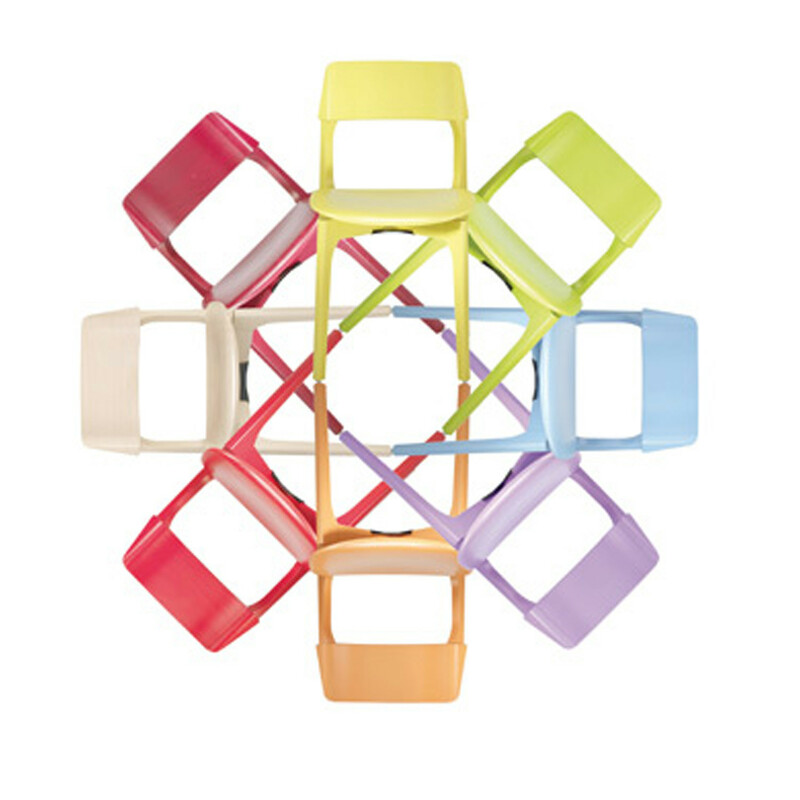 See more products manufcatured by Kusch+Co. 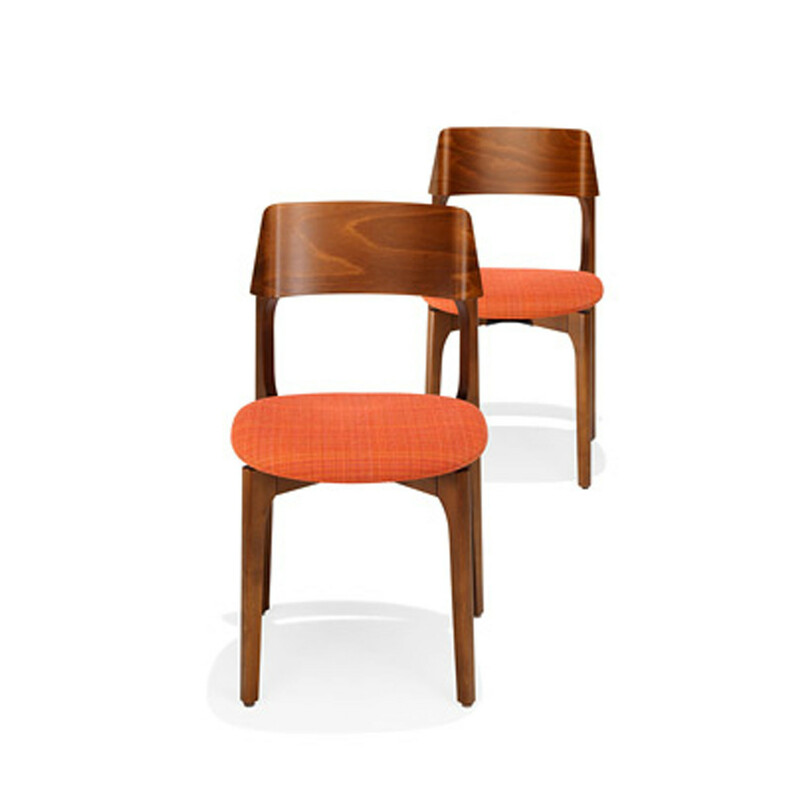 You are requesting a price for the "1010 Bina Chair"
To create a new project and add "1010 Bina Chair" to it please click the button below. 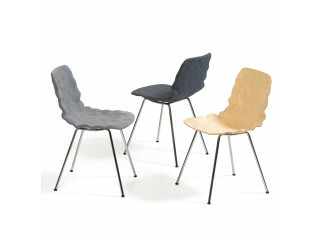 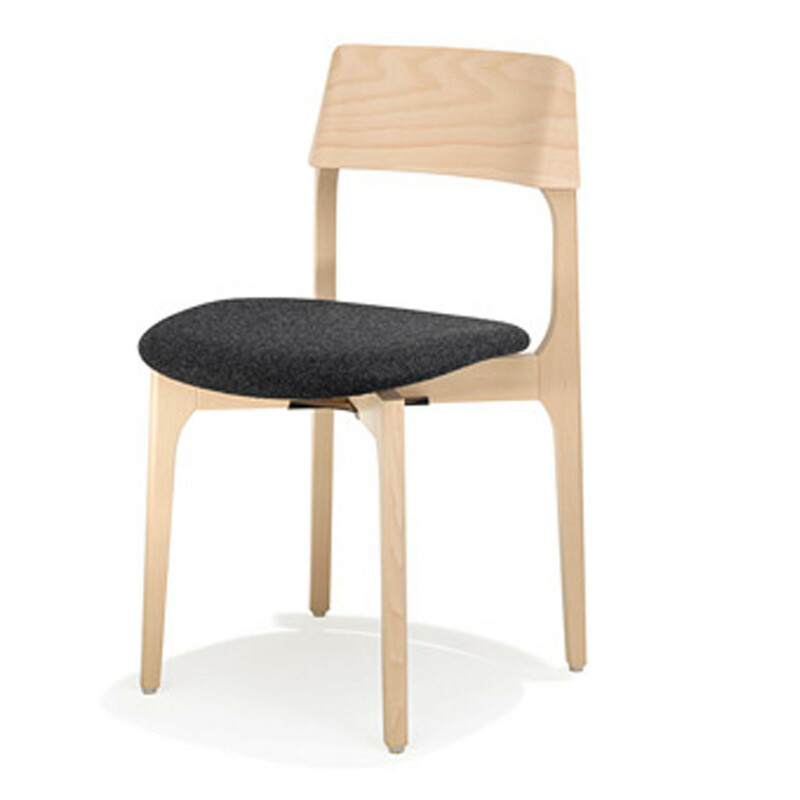 To add "1010 Bina Chair" to an existing project please select below.